Effective December 2017 The accountant would issue a new Independent Practitioner’s Review Engagement Report. 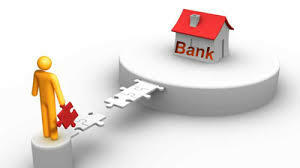 Review Engagement Report often required by banks and lenders when company applies for bank loans. Please contact our office to get more details.